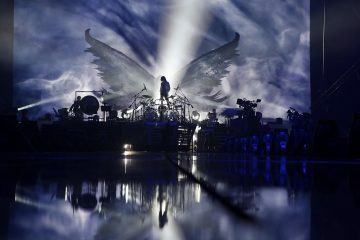 Yoshiki, one of Asia’s most influential artists and biggest rock icon, is proud to announce the release of his new classical album Yoshiki Classical. 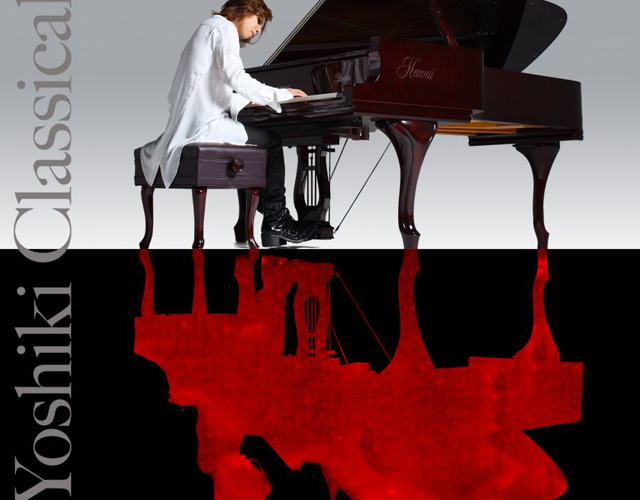 Set for an August 27th digital release,Yoshiki Classical sees collaborations between Yoshiki and legendary Beatles producer Sir George Martin, the London Philharmonic Orchestra, the Tokyo City Philharmonic Symphony and the Quartet San Francisco. 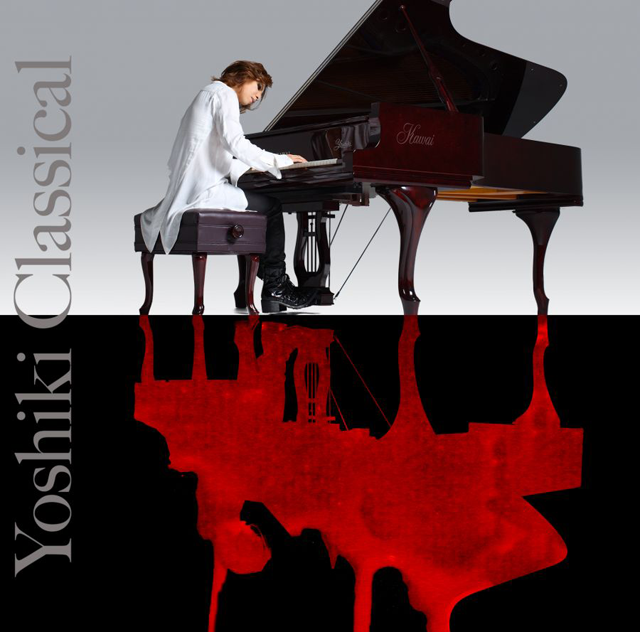 The end result is a beautiful symphonic collection driven by soaring strings, smart piano pieces and the melodic style of Yoshiki’s earlier work. 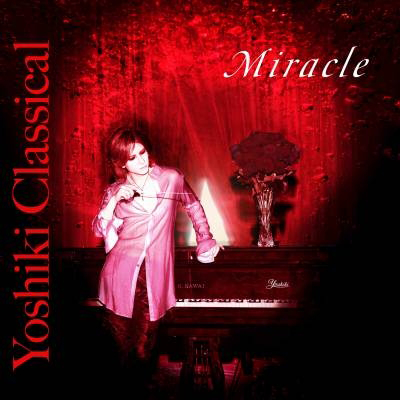 A prelude to the highly anticipated and long awaited new album from X Japan, Yoshiki has released a “first listen” of the opening composition “Miracle” (https://soundcloud.com/yoshiki/miracle-yoshiki-classical) from the new album. 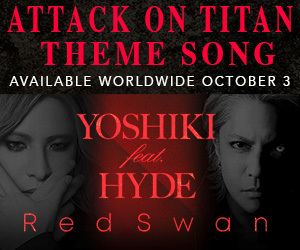 Yoshiki Classical will mark the first time Yoshiki’s classical music will be available for global purchase. 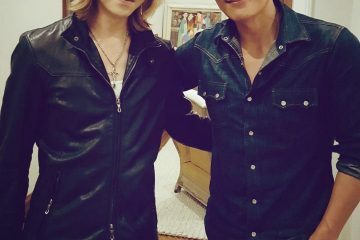 Although known as the founder of Japan’s biggest rock band X Japan and credited as the catalyst for the flamboyant visual kei rock sub-genre, Yoshiki is a world-renowned classically trained multi-instrumentalist/composer/musician. He has made an impressive mark within the classical genre, having composed the 2012 Golden Globe Awards theme song, which is available in 111 countries. 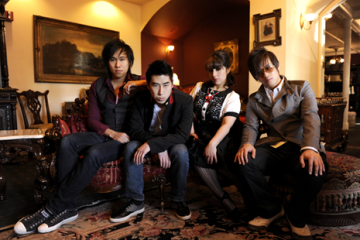 He also composed and performed an orchestral piece/piano concerto to commemorate the Japanese Emperor‘s 10th anniversary of his reign, along with the theme for the World Expo in Japan. 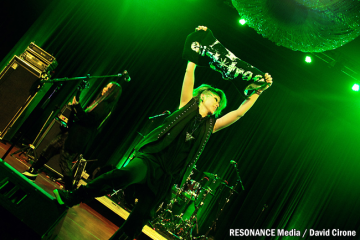 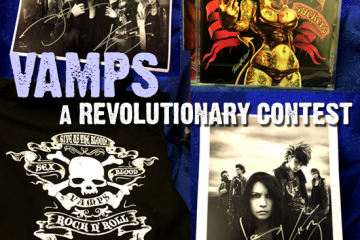 Next ArticleYoshiki and The Grammy Museum Announce First Solo Performance in U.S.